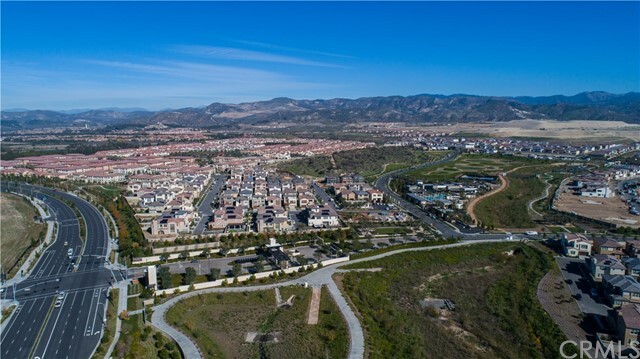 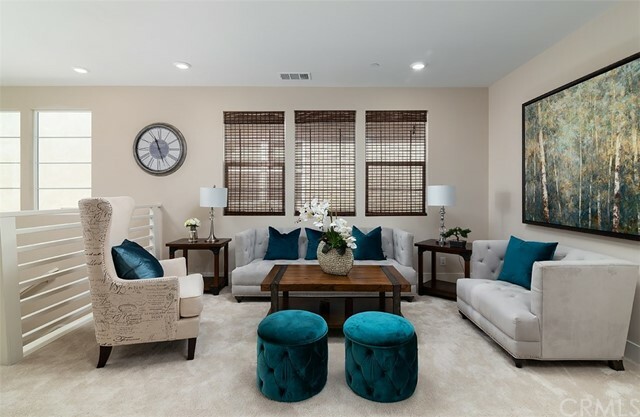 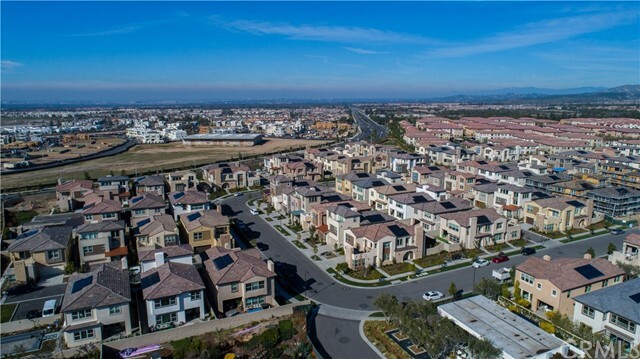 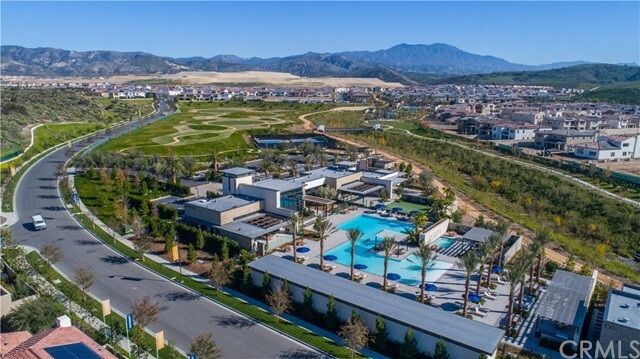 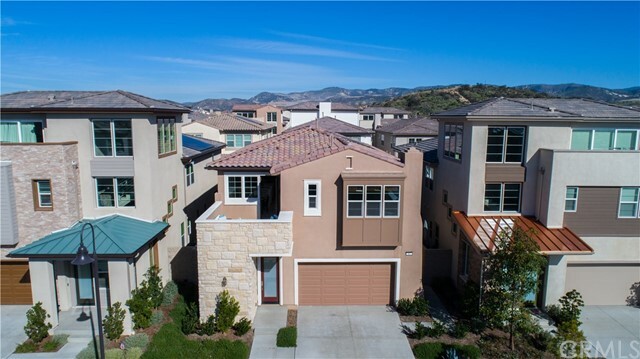 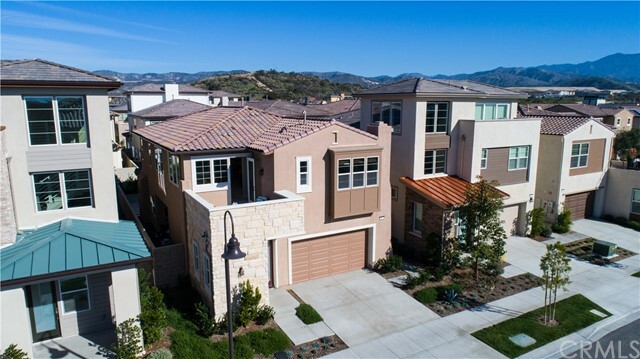 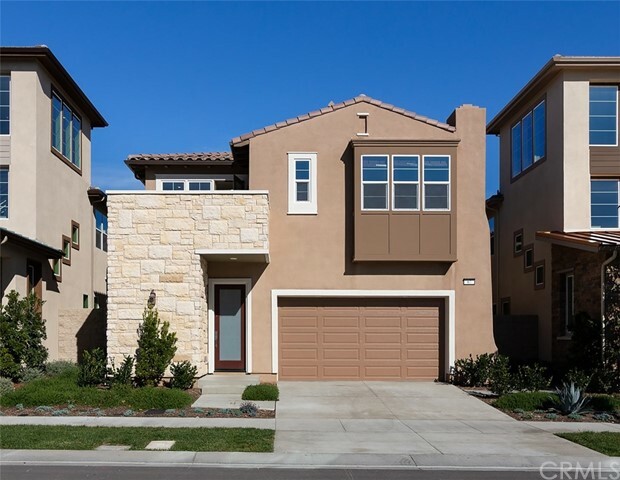 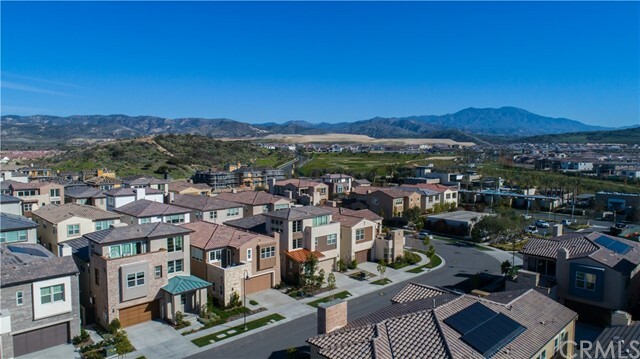 Ideally located in the newly built guard gated community of “Altair” on a hilltop in the heart of Orange County. 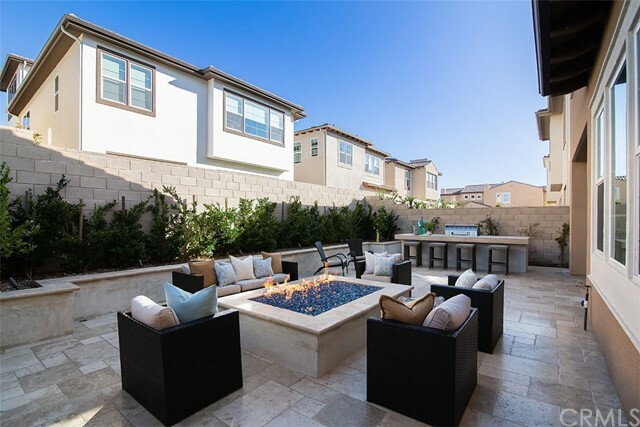 It is where elegance and resort-style living come together. 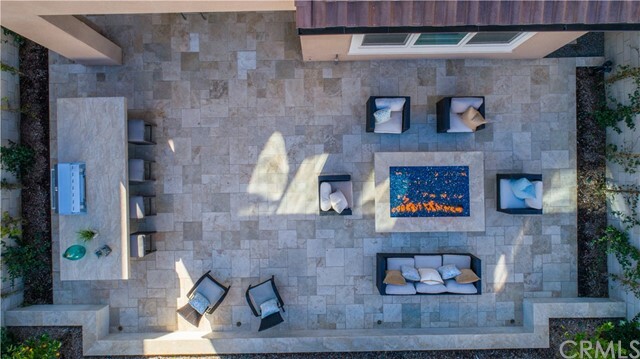 This is a Smart Home offering the latest products all controlled by Amazon’s Alexa. 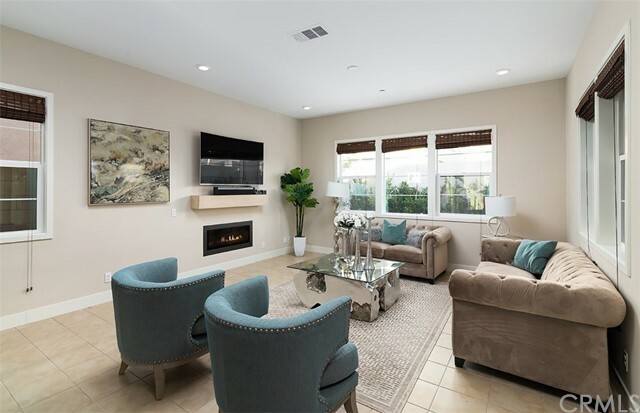 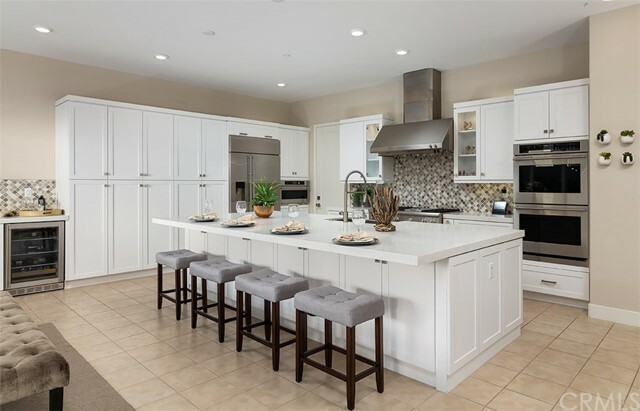 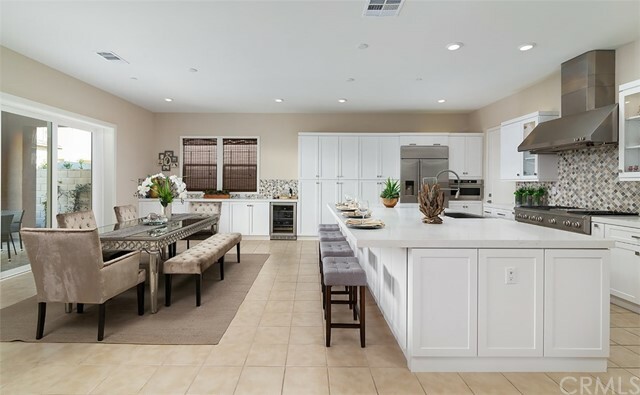 Stunning open-concept great room includes white chef's kitchen with stainless steel appliances, quartz counters, upgraded backsplash, oversized seated island, and inviting family room with a cozy fireplace. 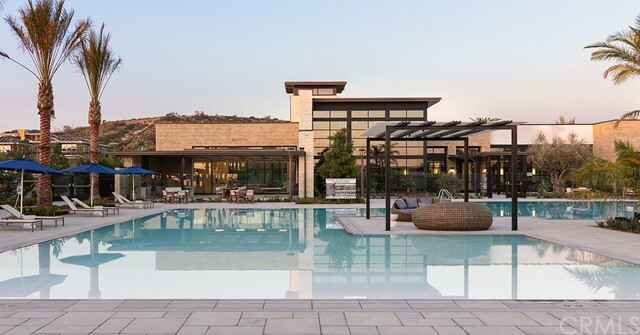 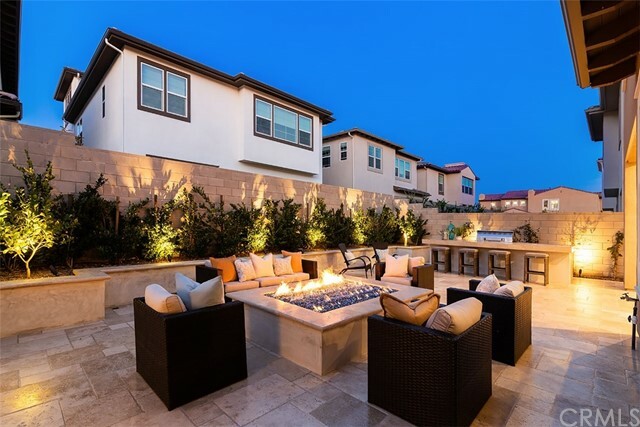 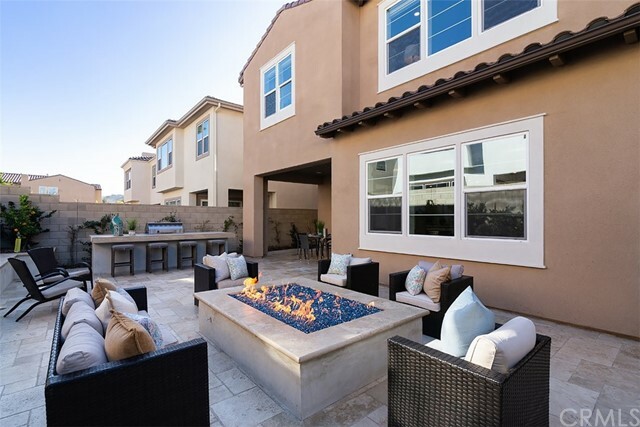 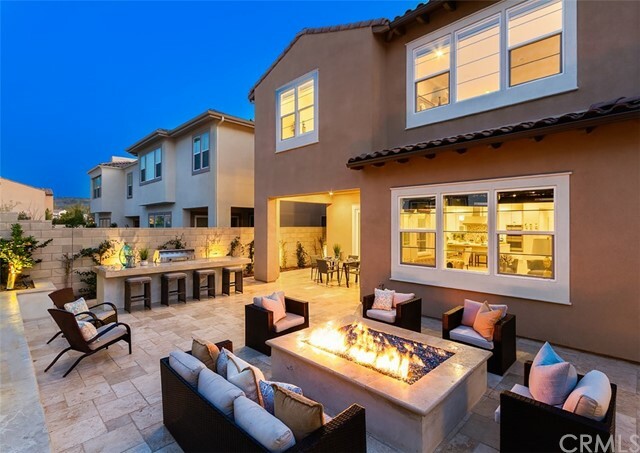 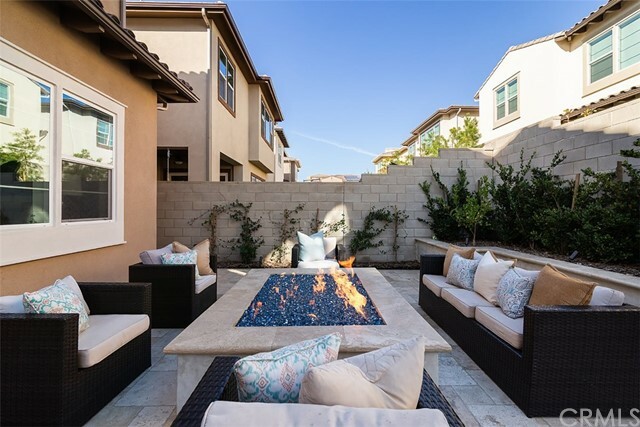 The walls of windows and stackable sliders lead to a spacious entertainer's yard with private California room, glass fire pit, and built-in bbq island, all framed by an enchanting garden of trees. 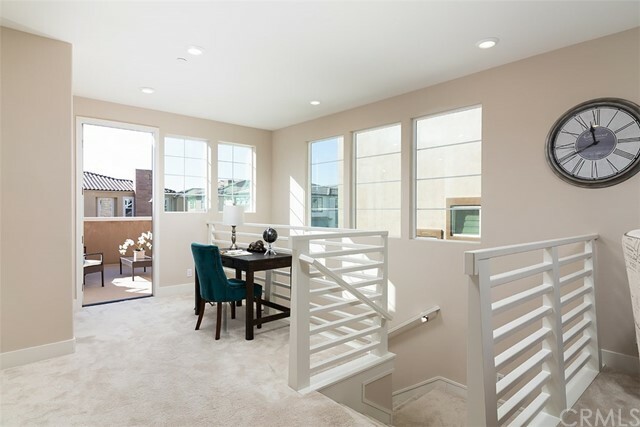 The second floor offers an unexpected bonus with impressive balcony, wet bar with glass displays and quartz countertop, and a spacious loft area that enriches this home’s value. 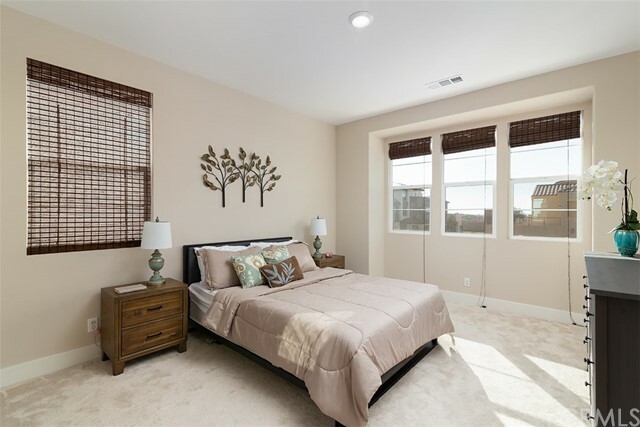 The master bedroom has an enormous walk-in closet and a spa-inspired bath with a large shower and soaking tub. 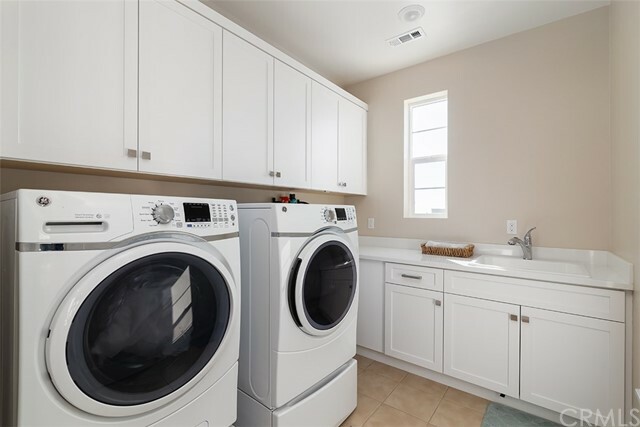 The well-designed floor plan offers generous secondary bedrooms with an en-suite full bath and a laundry room designed for convenience. 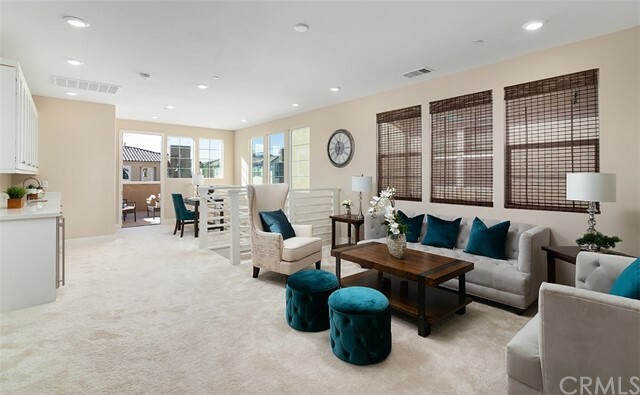 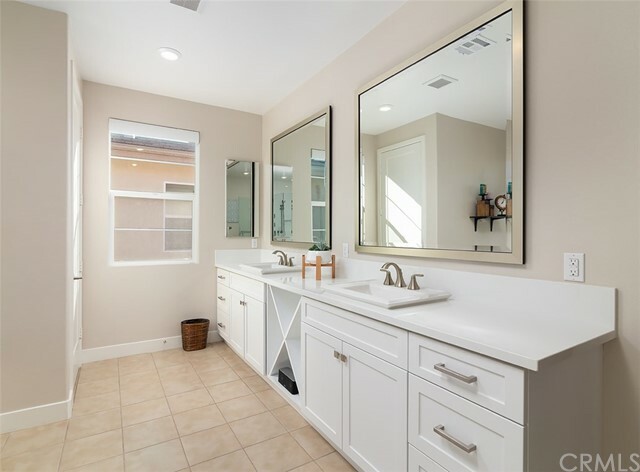 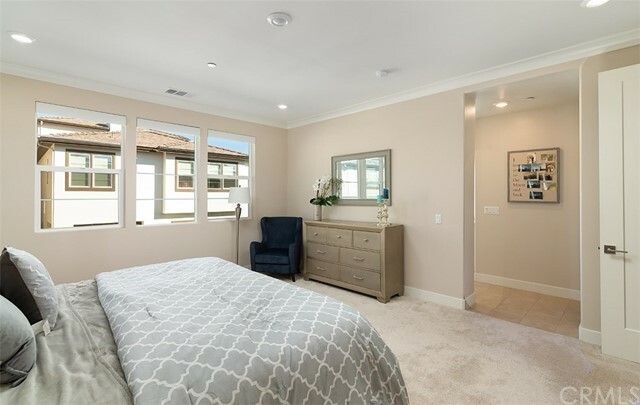 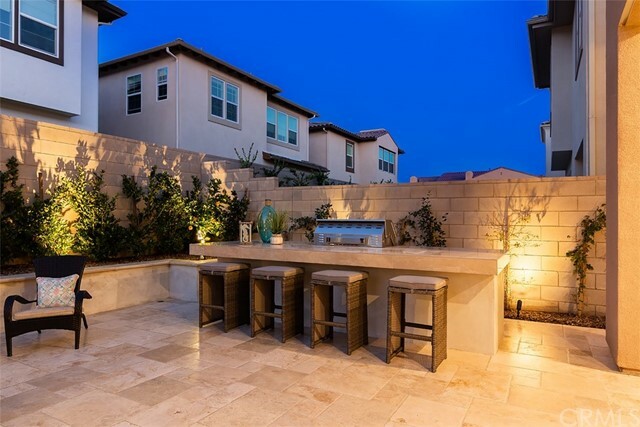 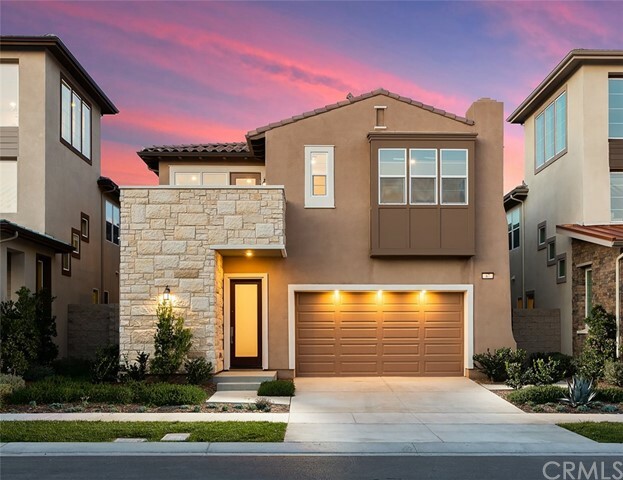 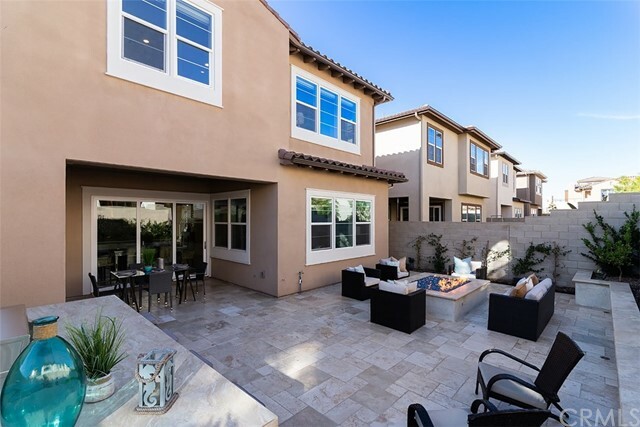 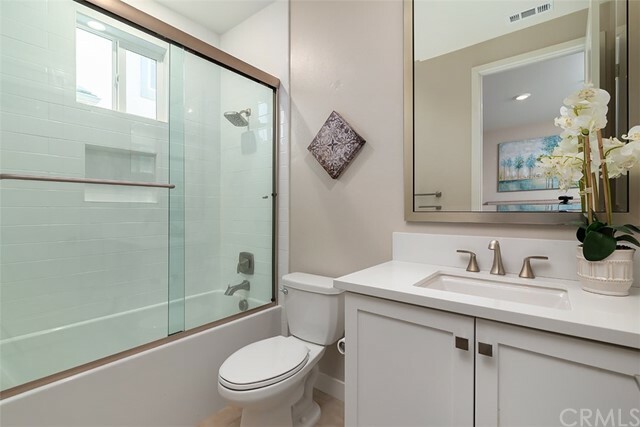 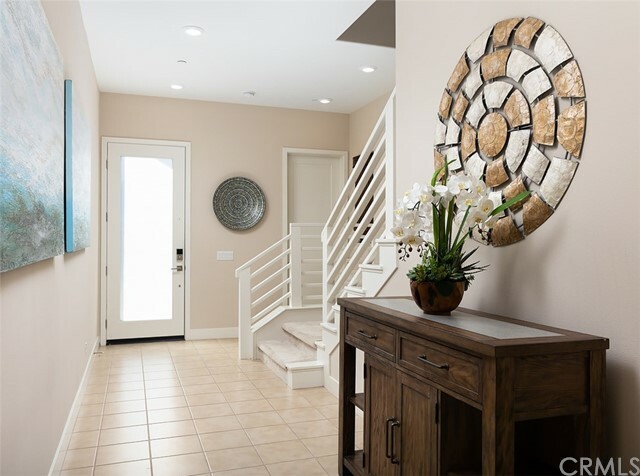 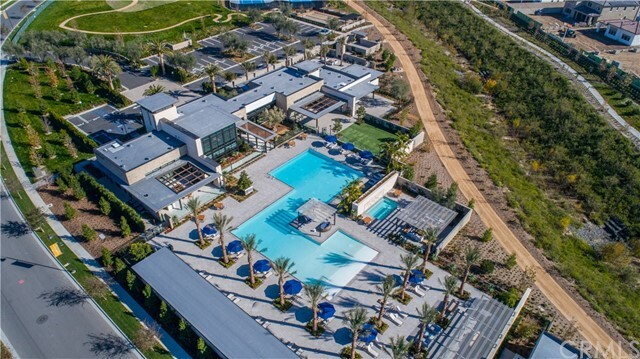 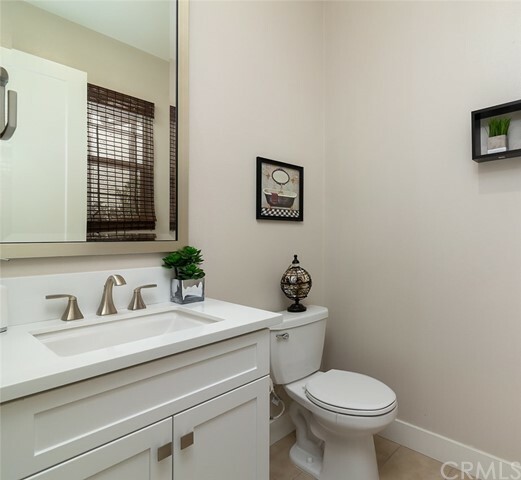 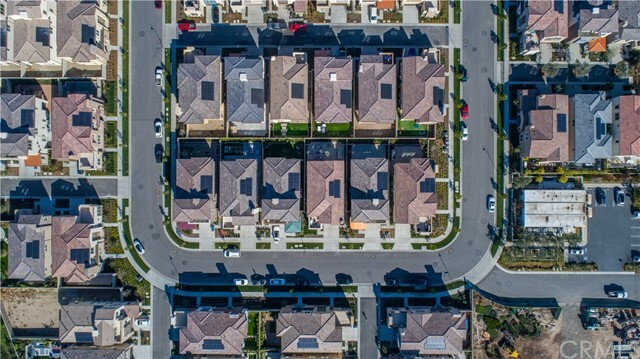 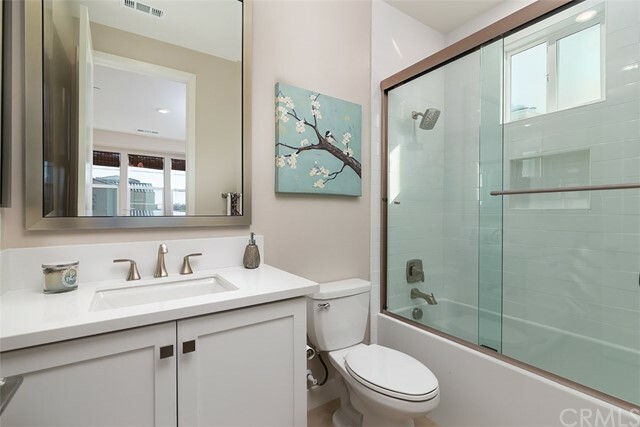 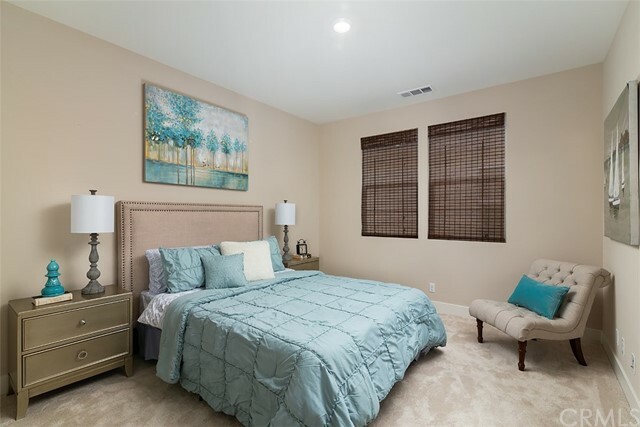 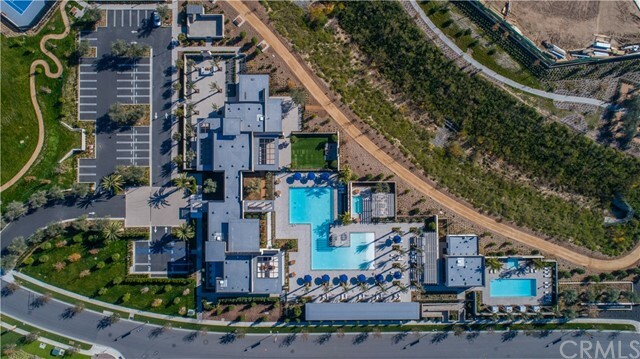 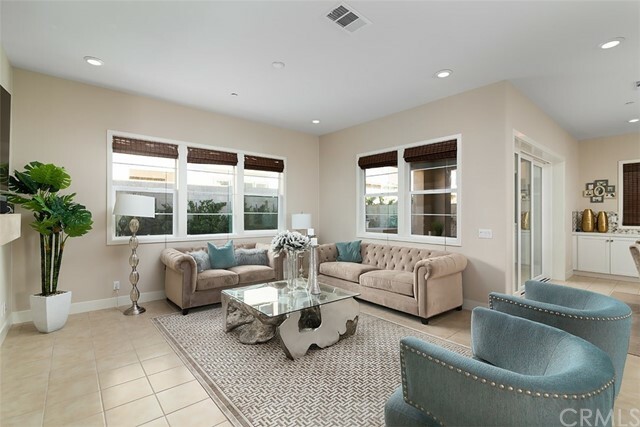 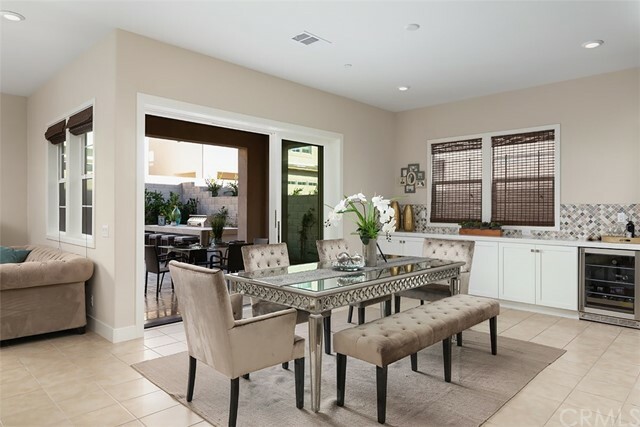 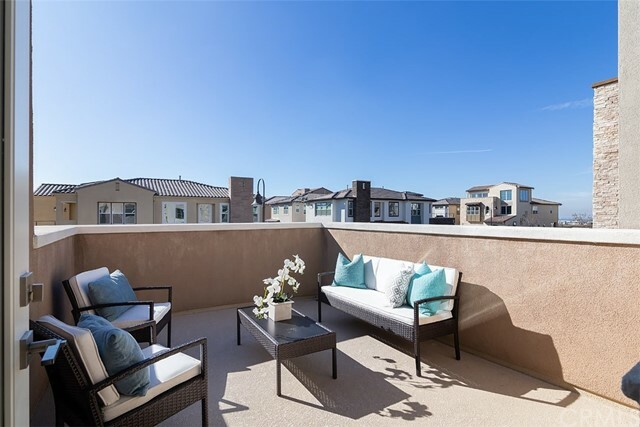 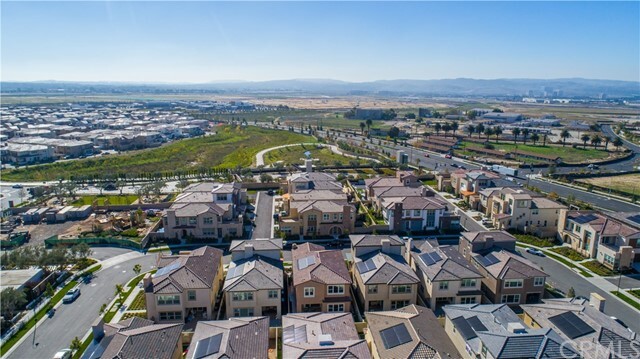 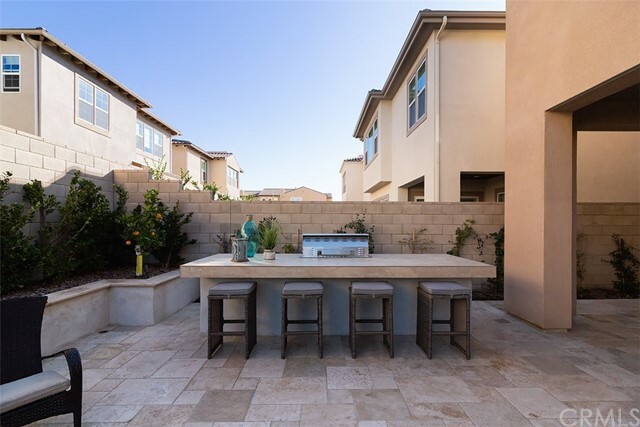 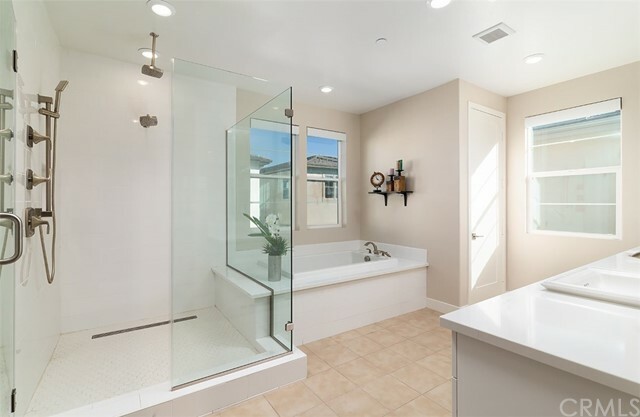 This house is in the highly acclaimed Irvine School District, just steps away from modern amenities such as two recreational facilities, pools, tennis courts, bocce courts, regional trail and more. 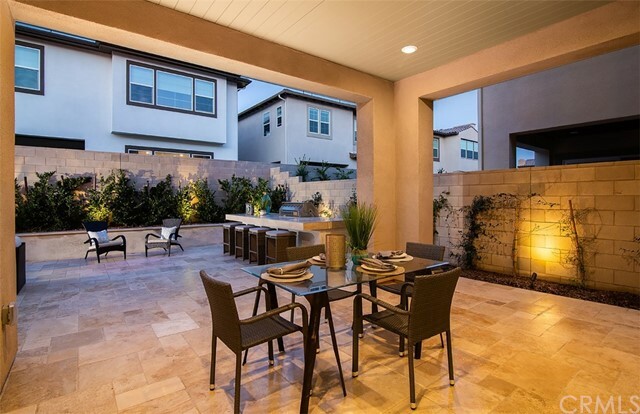 This is a unique opportunity featuring comforts that surpass every home in this criteria. 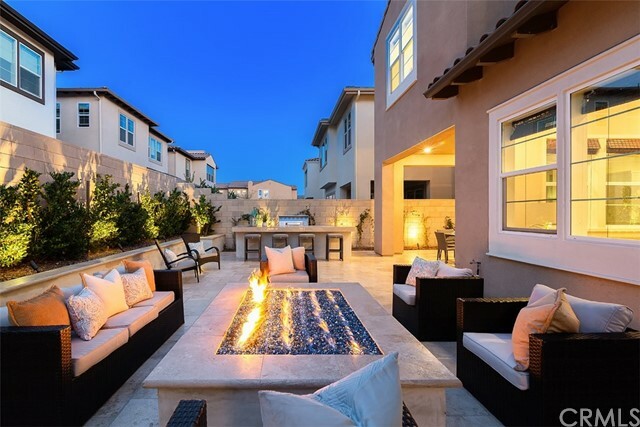 Come live the lifestyle!